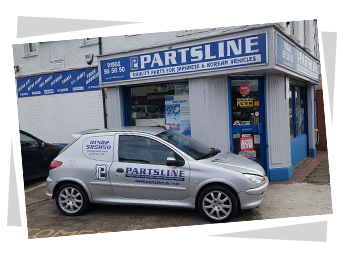 Partsline UK Ltd was established in 1996 and has been supplying quality car parts for over 20 years within Luton and the surrounding areas. We are a local, family run business with specialist expertise in the car parts market, supplying products of O.E. 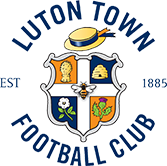 quality from top, recognised brands. For Japanese and Korean vehicles, we are proud to supply Blueprint, Solid Auto, Denso and NGK products. We are also authorised stockists of Gates and Remy Delco components to supply all vehicles (including European and American). Our solid reputation as a reliable and valued supplier is built on our customer focused approach, attentive service and excellent products. Our genuine belief in delivering superior care and an enhanced positive experience for our customers is the reason for our loyal customer base. Contact us on 01582 58 58 50 for information and advice on your requirements.